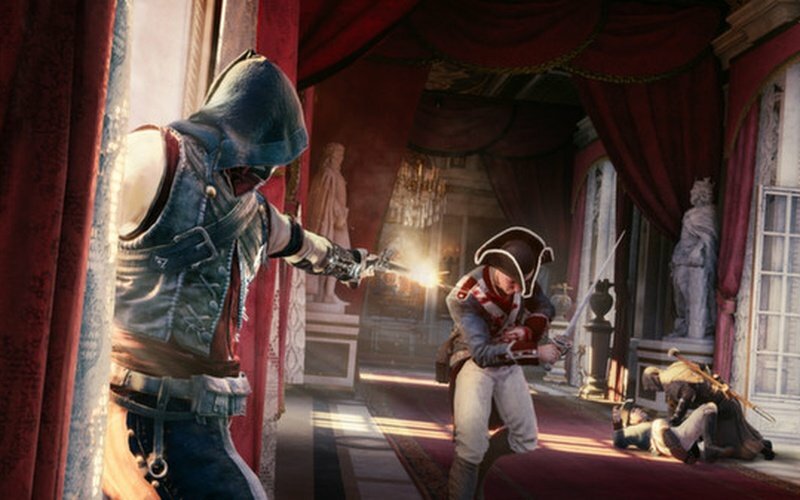 The more and more the Assassin's Creed games grow, the more it benefits the gamers. Now, it's time for the series to take to new heights, and new levels of cooperation. For this action-adventure doesn't just take you to Paris in a key moment of history, it allows you to team up with friends to ensure that the mission to free the people is accomplished. It's the French Revolution, and Paris is burning as they try and overthrow the leadership that have brought them down. 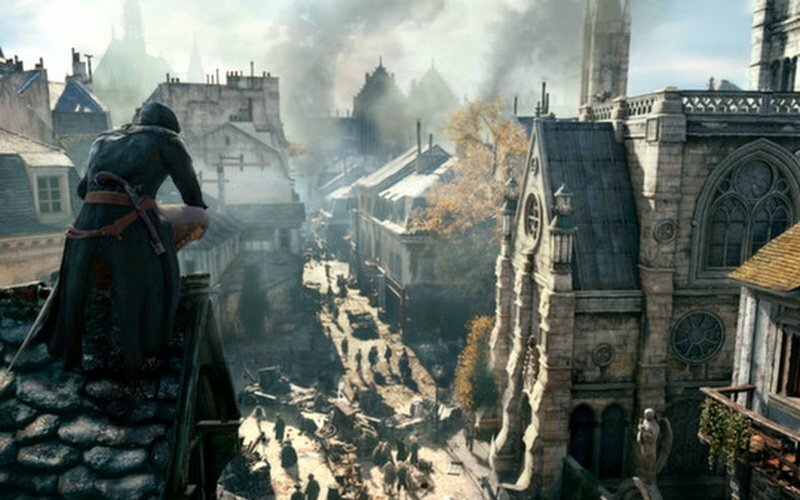 You'll become Arno, an assassin who wants to help the people with their goal. 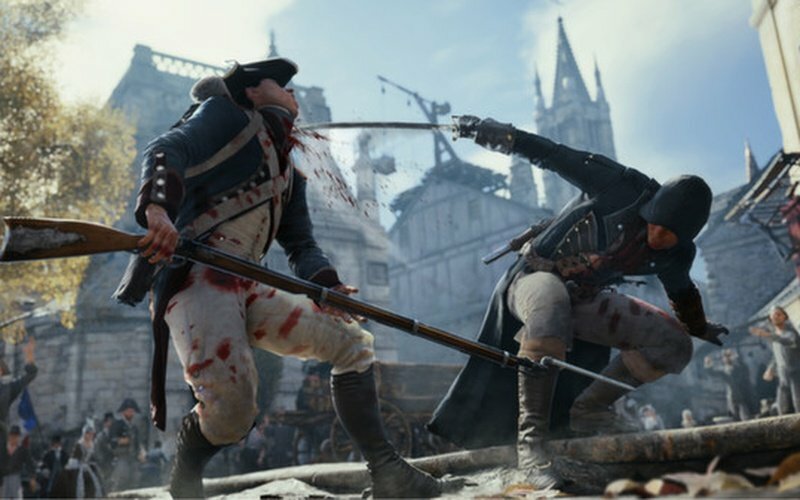 But Unity takes the idea of helping the people to new levels by letting you play with up to three friends through both in-game missions and online campaigns. 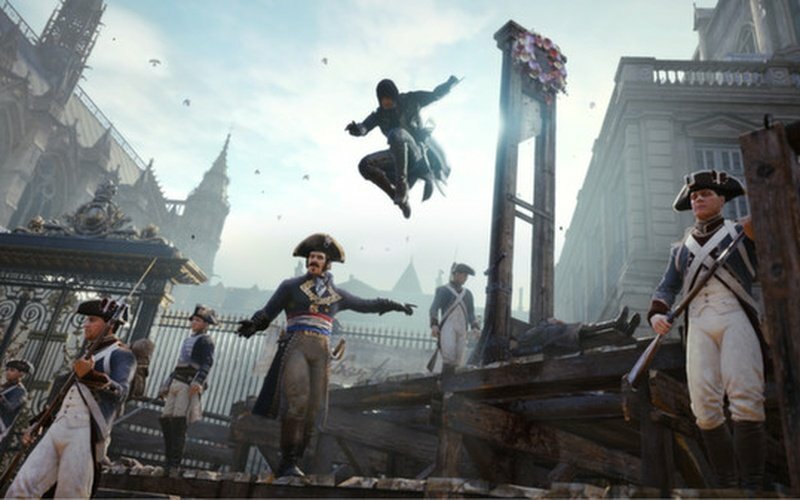 Assassins Creed Unity also gives you a new Parkour system that will let you explore Paris like no game ever has before. You'll able to roam about it in any way you wish. 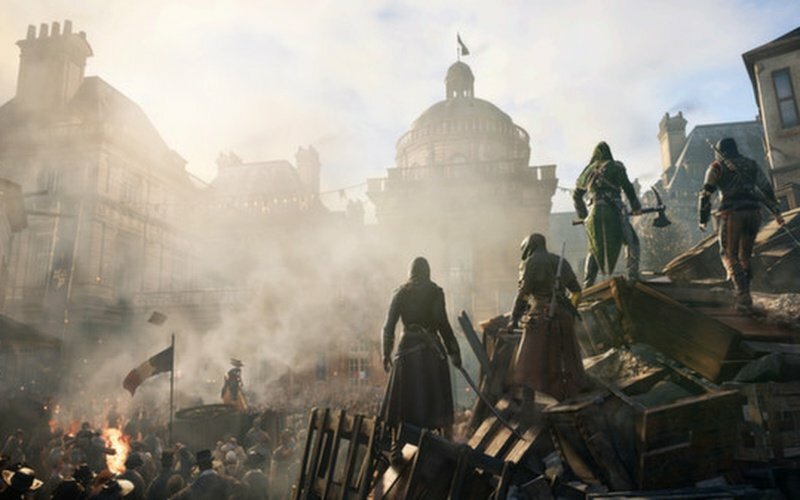 Stealth has also been boosted in Unity, giving you more options for covering while your enemies sneak past, and the crowds in Paris can even help you if you want. 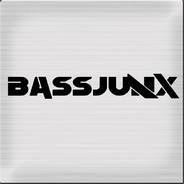 And of course, your three co-op partners can help as well. 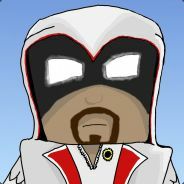 Work together to complete missions. Journey to Paris and see the city in a way that's never been done before. 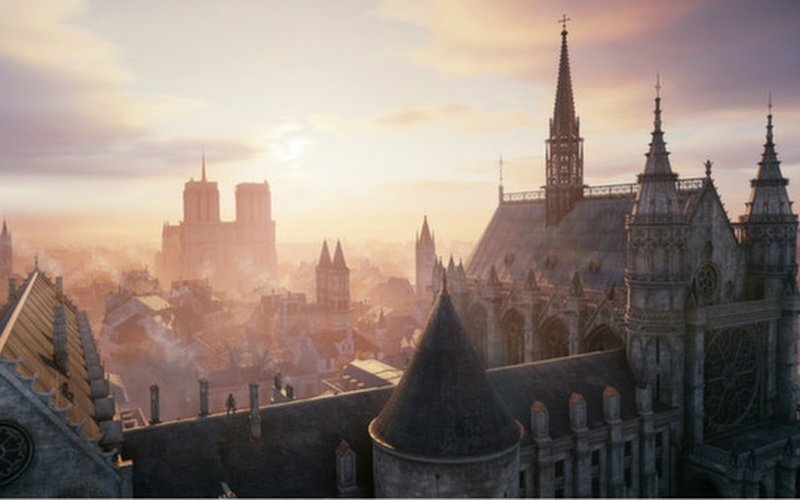 The whole city is your for exploring, fighting, journeying, solving mysteries, find clues from the past and future, and much more, and can only be found in Assassins Creed Unity.